The hashtag has become more than a useful tool, it has become a symbol of the modern age. As we marketers tend to adopt any trend under the sun, it’s quite natural hashtag marketing is on the rise now. But how did it get to be such a powerhouse in the online landscape? How can you use the hashtag to market your brand? 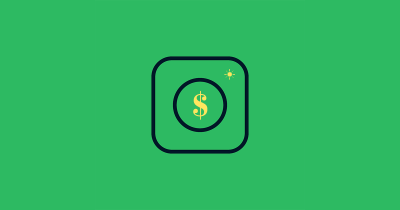 And if everyone is doing it, how can you customize your hashtag marketing to compete with bigger names in the business without spending an arm and a leg to do it? Let’s see! While many people think the hashtag originated on Twitter, it was actually not until several years after it had been created that the micro-blogging site was even conceived of. 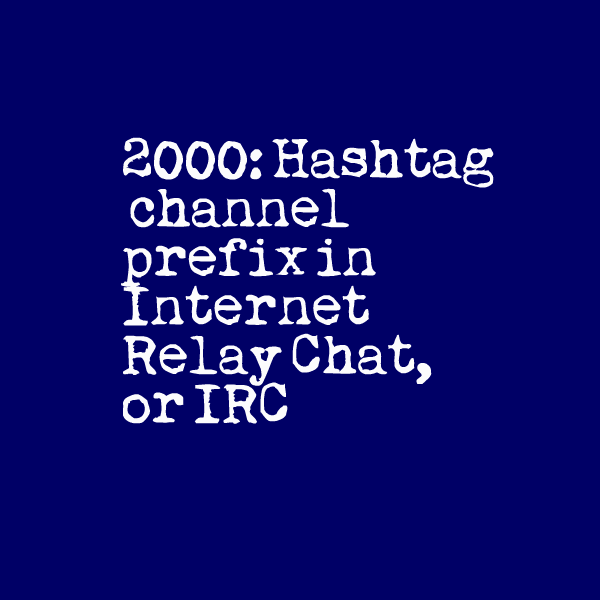 The actual place of origin was Internet Relay Chat (IRC), where it was used as a way to create, search or join chat groups already in progress on the network. Early adopters of the Internet will remember how much this simple symbol altered the function of social interaction on the web. But it hasn’t lost any of its power today. Let’s look at how hashtags perform in the top three social media channels. After the launch of Twitter, there were complaints by users who wanted an easier way to search for topics and communicate with one another. The overall nature of the channel, with its open platform and live-search algorithm, made this difficult. 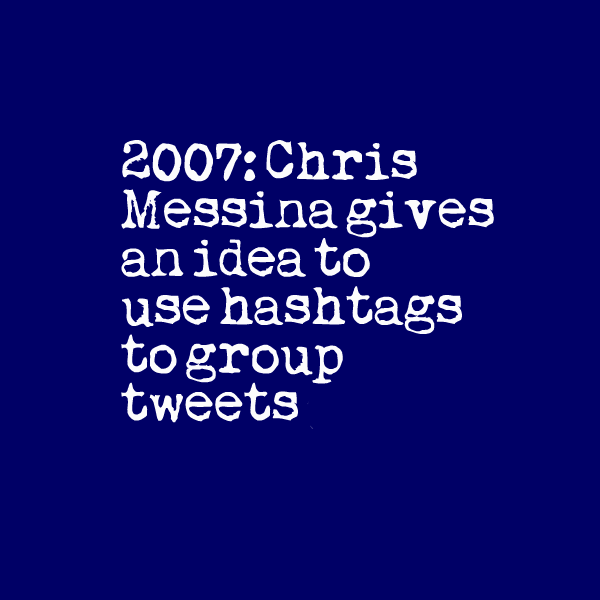 So the website turned to programmer Chris Messina, who went back to the early days of direct online communication. 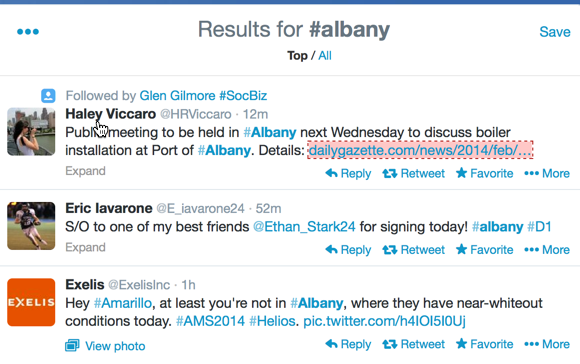 Using relevant hashtags to reach broader audience. 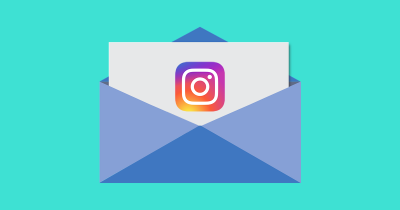 Hashtags are different in various niches, so there will be a lot of reading, searching and experimenting before you are able to find the right ones to reach your customers. Twitter chats: Setting up a regular Twitter chat or participating in one is of the most efficient ways to increase your following and reach out to influencers. 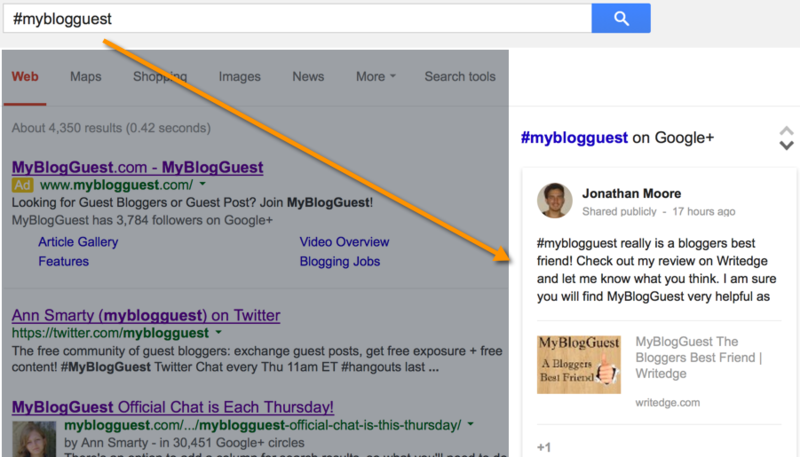 Moreover, your own Twitter chat creates a separate tag that will give your users clean search results that aren’t cluttered with unrelated information tagged under your brand. The added benefit of this style of hashtag is that using tweetchats to engage users is its own form of social marketing that can vastly improve your overall results. Brainstorming: Research trending hashtags to blog on hot topics. Timely posts with interesting insights tend to work well for traffic and exposure (especially if you get better at this). Trending hashtags work best for that. I listed some tools to research trending hashtags on Twitter and also explained how they work here. 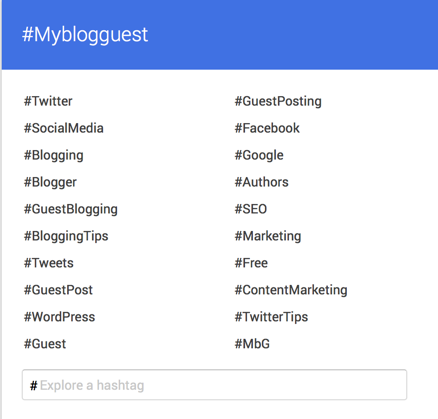 Curating hashtag-driven tweets on your own website. This is especially useful for collecting and publicizing social media testimonials. 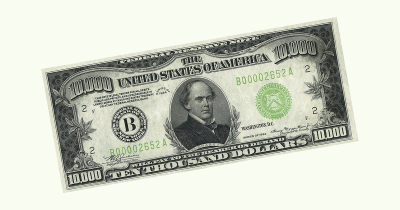 If you are running a user-generated website, this trick can add useful content. For example, Sitegeek uses tweets to enhance their hosting reviews. Branding: Creating a unique hashtag and marketing it via a social media contest, Twitter events or ads is a great way to build brand awareness and generate media mentions. Pakwired names hashtags one of the most effective ways to market a startup. Since its adoption on Twitter, the hashtag has spread in popularity—so much so that it has become as much a phenomenon in popular culture as a technological revolution. 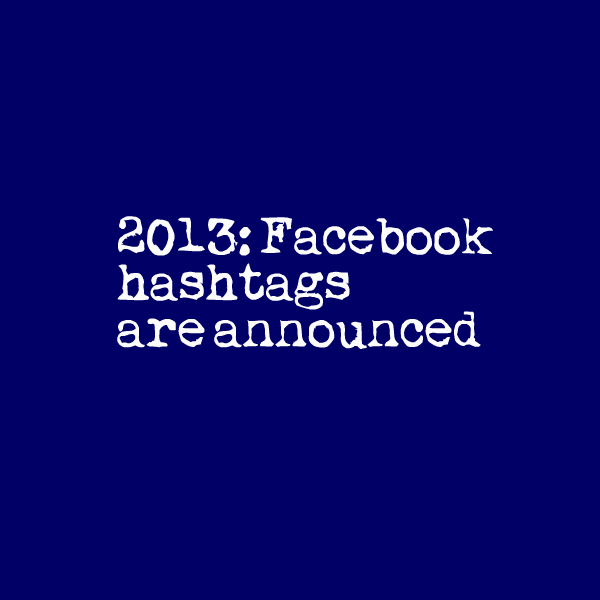 In June 2013, Facebook announced hashtag support. Facebook hashtags are supposed to act the same way as Twitter hashtags, but in practice they work differently. The reason is the nature of Facebook conversations. While most people on Twitter broadcast to the whole world what they have on mind, Facebook has historically been more private and personal. Most users on Facebook have various levels of privacy settings that prevent their hashtagged updates from making it to a Facebook search. That means Facebook hashtags are bound to be more embraced by businesses pages than personal updates (“real” conversations are usually left behind). Cross-promotion. If I am branding a hashtag for my Twitter chat, for example, I’ll be updating Facebook using the same hashtag. That creates brand consistency and helps in brand awareness, if nothing else. Niche research: See what your competitors or brands in neighboring niches are doing and learn from that. 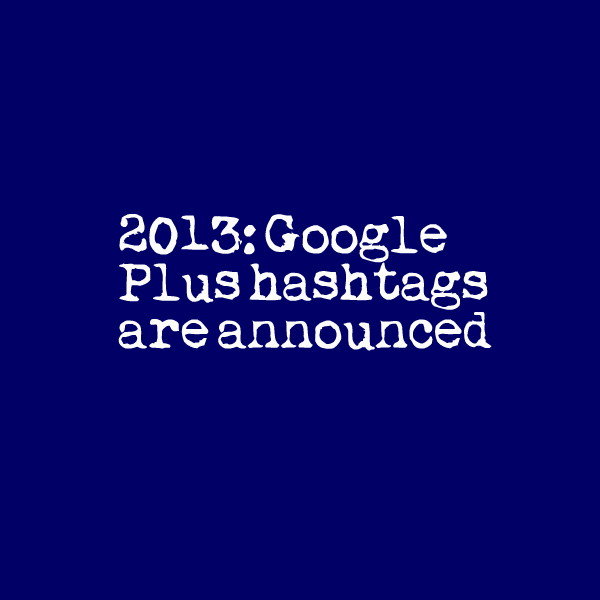 With social media giants going head to head, it’s quite natural that Google Plus hashtag support was announced shortly after Facebook. (2) Google Plus posts that were shared with circles you are in. … so they might use that info for that! The most direct means of using a hashtag in business is in establishing a brand in the social realm. A brand-specific hashtag can be used for anything, so you should have more than one to fit your needs. One should be for your actual brand, which can be associated with anything that is promoted about your company/website/etc. This should directly include your brand name, and shouldn’t already be taken by anyone else. Your chances of getting your own hashtag to trend are poor, but this still may happen if you are creative enough! 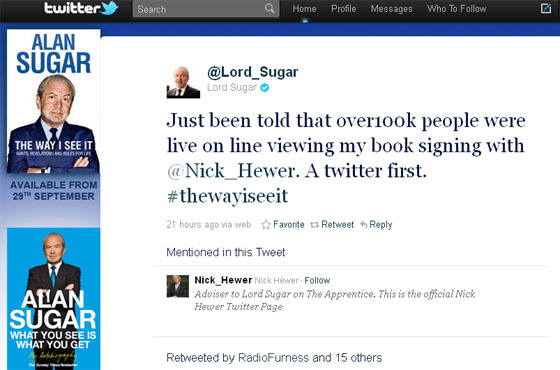 Example: Lord Alan Sugar, a successful British author, used a hashtag to launch his new ebook The Way I See I. He invited his followers to Tweet rants using the #thewayiseeit hashtag. People love ranting and besides, the author promised to use the tweets to sign the ebook. The hashtag generated 350,000 tweets within a day and became trending! The book launch was very successful using just one tactic! This one is pretty self-explanatory. Hashtags can be used as a means of promoting new content to people who may be monitoring those hashtags. Only use related tags. If you run an IT consultancy firm, don’t use hashtags about breeding ponies—unless you’ve written a blog post about how IT consultancy is like breeding ponies, in which case, feel free to slap it on there. Be careful of how you use the hashtags. During the Arab Spring revolution in Egypt, people were using the hashtag #Cairo to update others around the world about what was happening. Kenneth Cole decided (unwisely) to steal the tag for the brand’s clothing line, writing “Millions are in uproar in #Cairo. Rumor is they heard our new spring collection is now available online.” Considering people were dying in the streets during that time, the tweet caused a massive backlash. Take care with how you use trending tags. 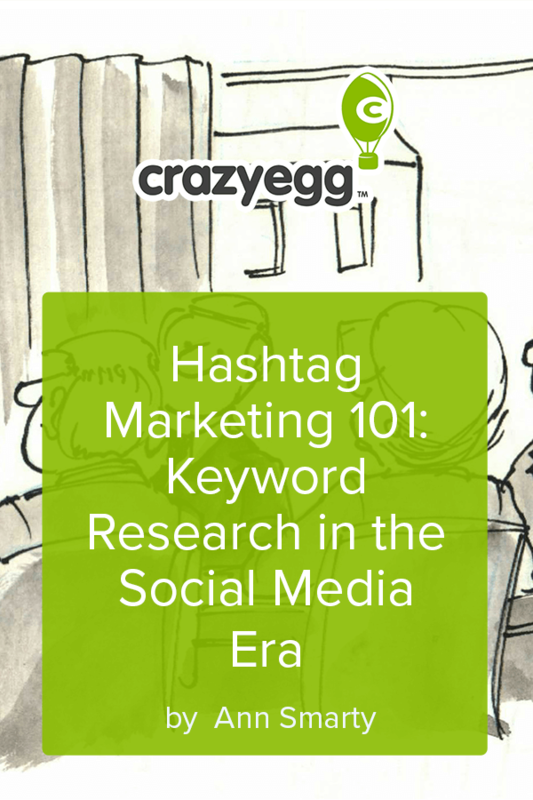 Hashtags are perhaps the most helpful tool for modern-day social marketing that we have at our disposal. Because they can be used on all three major social media channels, a bit of careful planning and a single tag can change your entire engagement strategy. Any tips? Any questions? Let us know in the comments. 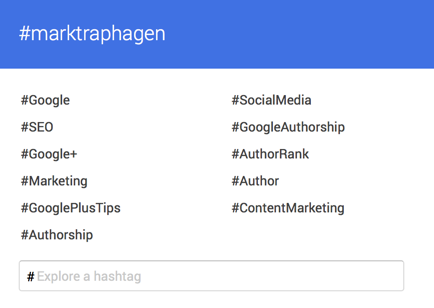 In the follow-up of this article I’ll list best tools for hashtag marketing!